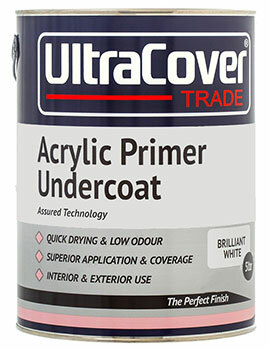 Primer is a layer of paint that is applied to seal, bond and provide a strong foundation to prepare it for application of a topcoat. 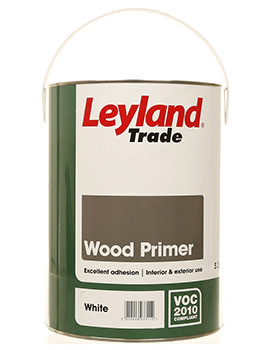 Primers come in different types depending on the surface they need to be applied on be it drywall, metal or wood. 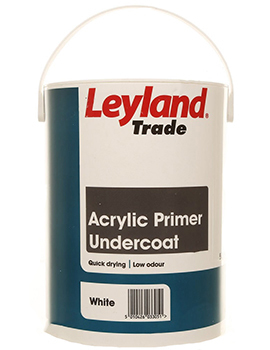 Primer also contains generous amount of oil to seal the surface to keep the paint application from bleeding through and cracking. 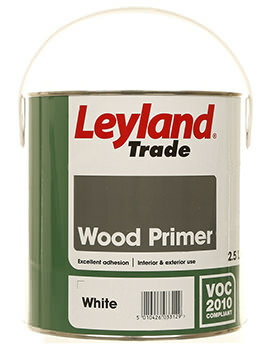 Some primers come with built-in fungicides. 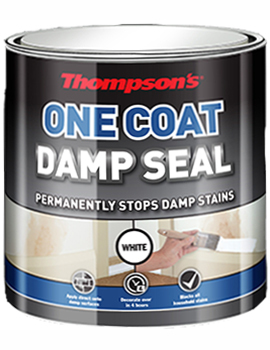 Sealers are used for sealing and covering the gaps in tiles, plastics, pavings and flagstones. 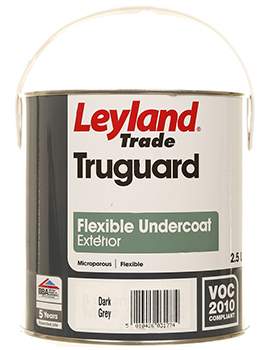 Vitreous in nature, they propound the property of being waterproof, hence are useful and workable at any flat and levelled surface in any environment. Specifically, they seal the grout joints, keeping sealers evasive from coming in contact with surface tiles, stones, PVC or whatever material is being used. The entire process has to be a cautious exercise, and it’s worth the purpose of enhancing the look of tile manifold, from the time of its installation through to completion of sealing. 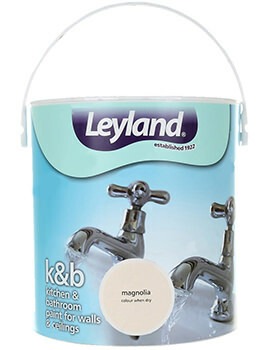 In all even-handedness, sealers must get equal credit to that of the tiles, grout and various other factors that make the ambiance attractive; this includes selection of shades, colour, size and type of tiles, accompanied by top quality grout, not excluding the other factors. The life of sealers tends to be over a decade and a half, and the core objective is to protect the tiles and sustain the longevity of its beauty and finish, keeping the holding strength intact. It is always advisable to follow the directions mentioned on the package meticulously. 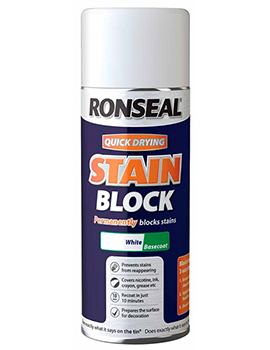 An applicator or brush can be used to apply sealers on the grout joints, and towels of paper, ideally white in colour, or optionally, cleaning rags can come handy to swab off the sealers off the tiles’ edges. Frugality can be avoided while using the sealers, as total soaking of the tiles is imperative in the process. Planning of the schedule beforehand, to carry out the sealing activity in bits and pieces, completing the task at one single area at a time and going for the next, will prove to be a smart move. A professional helping you with the job is advisable, and due training or learning will always be helpful in getting the desired result; this will also minimise wastage and time. 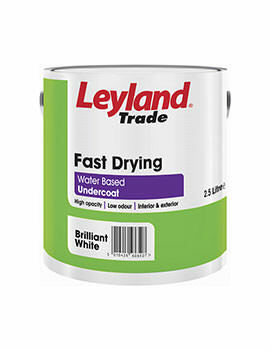 At Buildworld, we offer one of the largest ranges of sealants, adhesives, and sealers at competitive rates. High quality manufacturing from the biggest brands ensures you get the desired results. 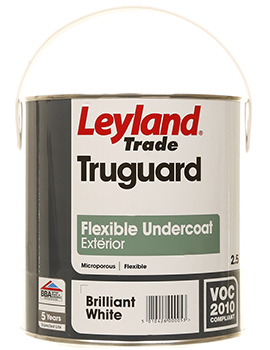 An undercoat’s key function is to provide a smooth, uniform, even surface for topcoats. 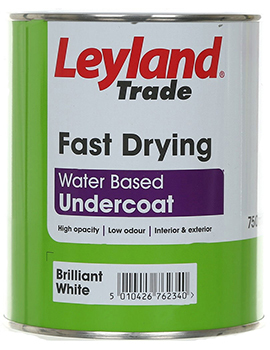 They are generally used with enamel topcoats as they add to the thickness of the topcoat and give a denser finish. 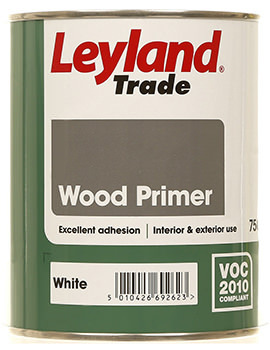 Undercoats are mostly used on wood substrates. 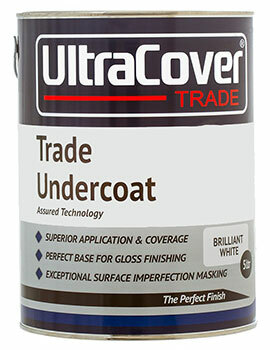 Undercoats are also primers that seal, hide and bond to form a firm foundation for the topcoat. 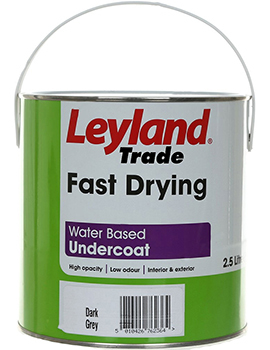 Undercoats have either an alkyd or, latex or lacquer formulations.